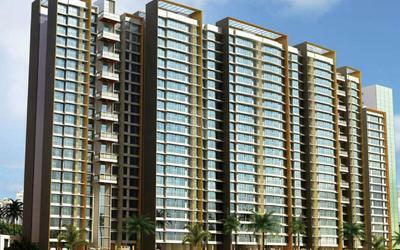 Leo Group, the makers of Parivar Society in Kanjurmarg, is synonymous with quality, uncompromised design and service. In past 2 decades, they have delivered almost a dozen landmark projects in Borivali, Kandivali, Andheri, Bandra and other areas of Mumbai. Leo Infrastructure has a strong credence and outstanding track record of executing huge projects on time with the finest construction techniques and products. Besides Real Estate, Leo´s legacy of excellence has earned them other accomplishments too. They are the first ever company to be directly awarded “AA” class license on registration as a BMC Contractor by the MCGM for their impeccable execution of several Hydraulic projects across the city. 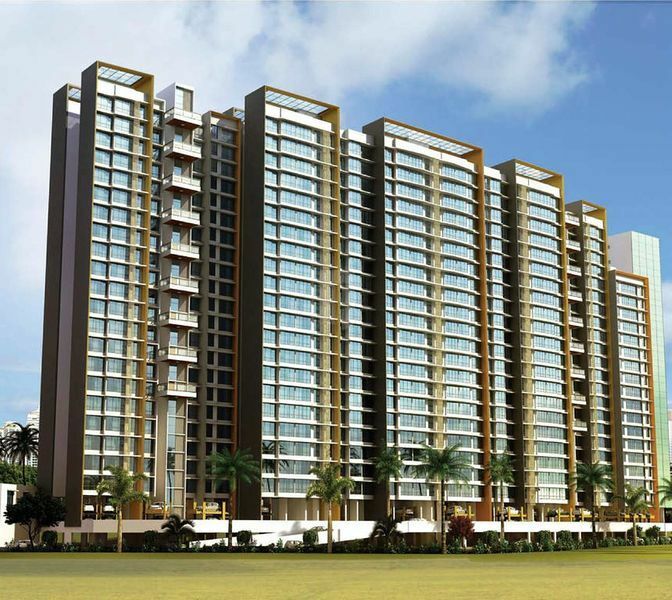 Prashasti Group is another name which is known for developing homes that are exquisite, comfortable and long lasting for generations to come. 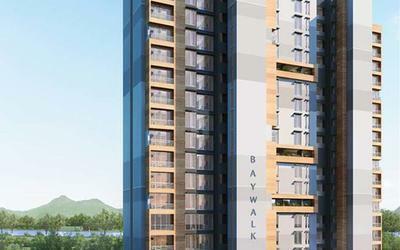 The group has jointly worked with various major real estate companies such as Skyline, Atul, Arkade, Ekta and Bhoomi group and has built many iconic landmark projects which includes the very famous “Skyline Icon” (commercial tower near International Airport) and the “Wallace Fortuna” (Luxurious residential towers in South Mumbai). Getting it right every time takes commitment and persistence. But Aadi Group has proved their commitment to building high quality & beautiful homes with robust financial backing and ability to execute end to end projects in record time throughout the city. In last 25 years, we have successfully developed & delivered over 30 lac square feet of residential spaces and over 15 lac square feet is under construction.